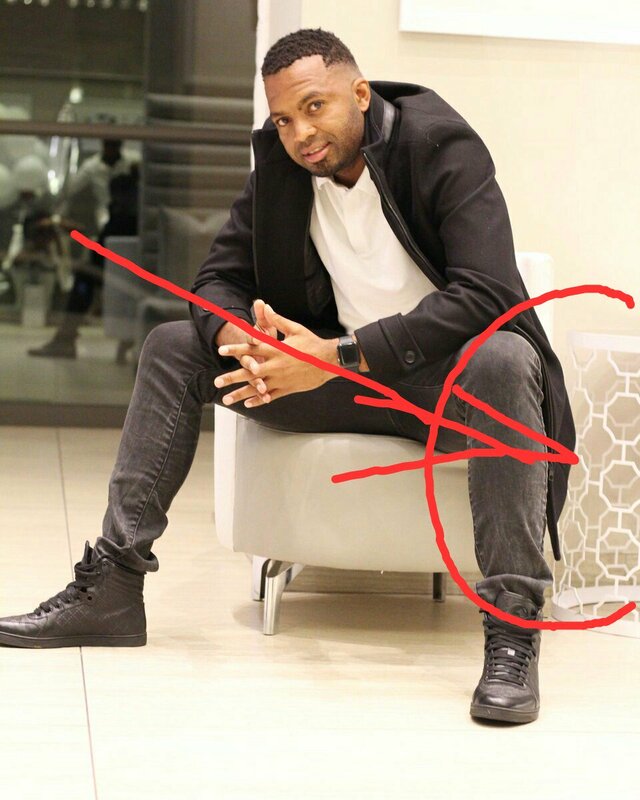 Home / Celebrity / Itumeleng Khune / Sbahle Mpisane / Itumeleng Khune and Sbahle Mpisane engaged? Itumeleng Khune and Sbahle Mpisane engaged? 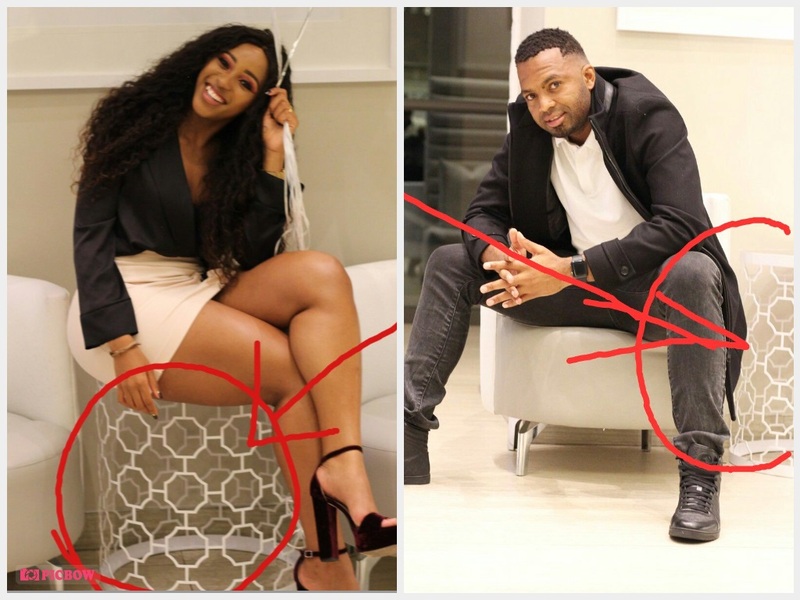 Sbahle Mpisane is sporting a sparkly rock on her ring finger and her followers think Itumeleng Khune put it there. The former lovers have yet to confirm they are back together, but social media detectives pieced together evidence that shows they have been hanging out a lot over the past few months. While the rumoured couple have been careful not to be pictured together – aside from Itu attending Sbahle’s memulo in August – they have dropped some major hints. 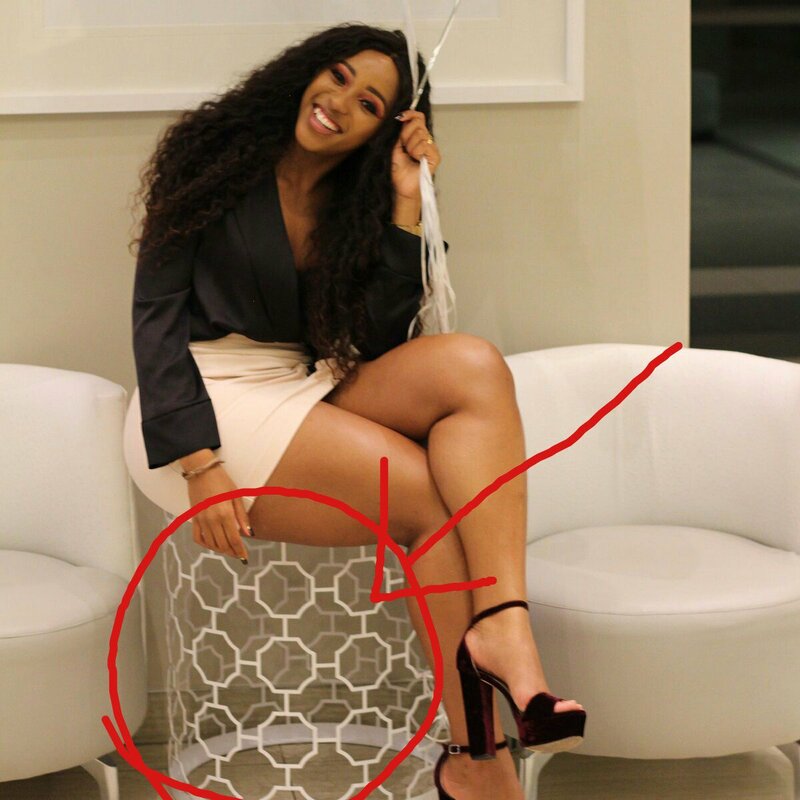 Sbahle posted a picture of herself on Instagram sitting on a cream-coloured couch that looks very similar to the one the Kaizer Chiefs goalkeeper has at his house. Not only does the couch look familiar, but the curtains in the background do as well. And now the social media FBI is zeroing in on an image Sbahle posted recently. Another eagle-eyed follower noticed that the ottoman Sbhale is sitting on, looks exactly like the one Itu was chilling on in a post of his own.